Imagine this all over twins, their clothes, and crib. 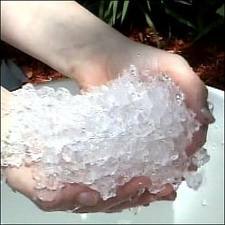 When its dry (it was today), it is slightly fluffy & sticky. My husband’s biggest issues are the poop problem and initial cost. My biggest issues are the amount of work, initial cost, and trying to choose a style. There are so many different designs available and each one works a little differently. For hubby, I wanted to find something that is as easy as disposables. For when he’s on the road (gone 6-10 weeks at a time for work), I wanted something that would be easy to clean and didn’t want to have to deal with a cover. I looked into sampler packages, but most of them are over $200. While looking for information & sampler packages, I found a ton of cloth diaper giveaways and some great starter deals. Here are the giveaways I’ve found so far. If you run across another, please leave the link & end date in a comment. 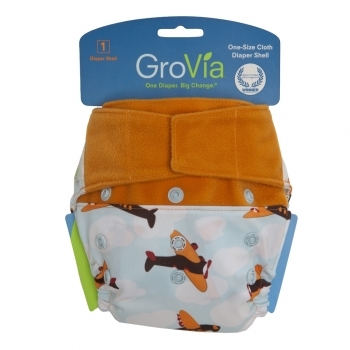 Tales from the Nursery – GroVia’s Gro-to-Go Summer Kit This kit comes with 3 shells, 50 disposable liners, and 3 packets of Tiny Bubbles. This giveaway ends June 17th, 11:30 pm CST. Tales from the Nursery – Bottombumpers This is for a 3 pack of One Size Bottombumpers (Choice of solid colors). These are normally over $60, so this would be a great giveaway to win. They also have a coupon code for 15% listed. This giveaway ends June 19th, 11:30 pm CST. Tales from the Nursery – Itti Bitti Tutto This is for 1 itti bitti tutto (Sponsor chooses color). This giveaway ends June 21st, 11:30 pm CST. Formula Mom – Itti Bitti D’lish This is for 1 itti bitti d’lish (Sponsor chooses color, you select size). This giveaway ends June 21st, 11:59 pm CST. The Clothspring – Blissful Booty This set includes a Blissful Booty Ultra in choice of size, color and snap color and a 1 oz bottle of wipe water concentrate in choice of scent! This giveaway ends June 21st at midnight (no timezone provided). 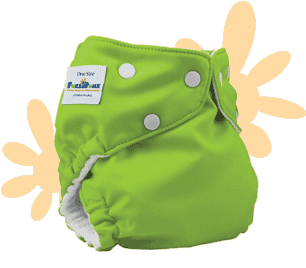 Tales from the Nursery – GoGreen The Champ 2.0 This giveaway is for 1 The Champ 2.0 pocket diaper. You get to choose which print you would like. This giveaway ends June 25th, 11:30 pm CST. Formula Mom – Sprout Change These are covers and can be used with prefolds, their Super Saver inserts, or Booster sets. This giveaway ends June 26th, 11:59 pm CST. Formula Mom – Mother-ease This diaper system that includes a one Sandy’s diaper, one Rikki Wrap Cover, and one Sandy’s Absorbent Liner in winner’s choice of sizes.. This giveaway ends June 22nd, 11:59 pm CST. 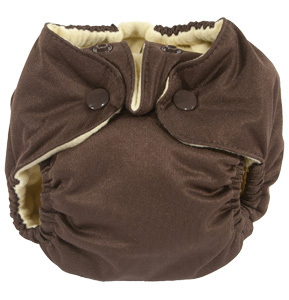 Formula Mom – Best Bottom This diapering system comes with 1 shell and 3 Stay Dry inserts. This giveaway ends June 17th, 11:59 pm CST. 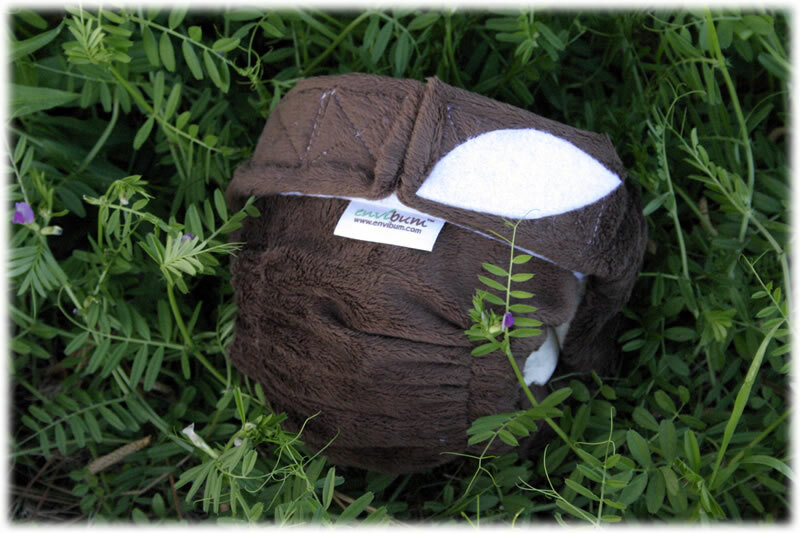 Mama on a Green Mission – Monkey Doodlez This giveaway is sponsored by Green Bebe and the winner will receive 1 Monkey Doodlez Snap Swim Diaper. This giveaway ends June 23rd, 11:59 EST. Mama on a Green Mission – Blissful Booty This giveaway is for 1 AIO cloth diaper and ends June 22st, 11:59 EST. Mama on a Green Mission – Kawaii Goodnight Heavy Wetters Winner will get TWO Kawaii Goodnight Heavy Wetter Diapers. This giveaway ends June 19th, 11:59 EST. Mama on a Green Mission – WAHMIES Wet Bag This giveaway is for one extra regular size (approx 13″ x 15″) wet bag and ends June 17th, 11:59 EST. Mama on a Green Mission – Fluff Stash App One winner will receive the Fluff Stash App for iPhone. This giveaway ends June 15th, 11:59 EST. Happenings of the Harper Household – Kissaluvs Newborn AIO 3 winners will each receive 1 Kissaluvs AIO Newborn Diaper. Ends June 15th, 11:59 EST.